Risk Profiles: Vehicle Usage - Business Insurance Associates Inc.
It’s not uncommon for business owners to allow valued employees to take a work vehicle home each night, a combination of convenience and benefit for all parties. What is more common is the lack of a written vehicle usage policy that outlines the terms under which this arrangement needs to take place. This vehicle usage policy should be written, signed by the owner or officer of the company, and signed by anyone in a position to use a vehicle or drive on behalf of the company, and then retained in each employee file. 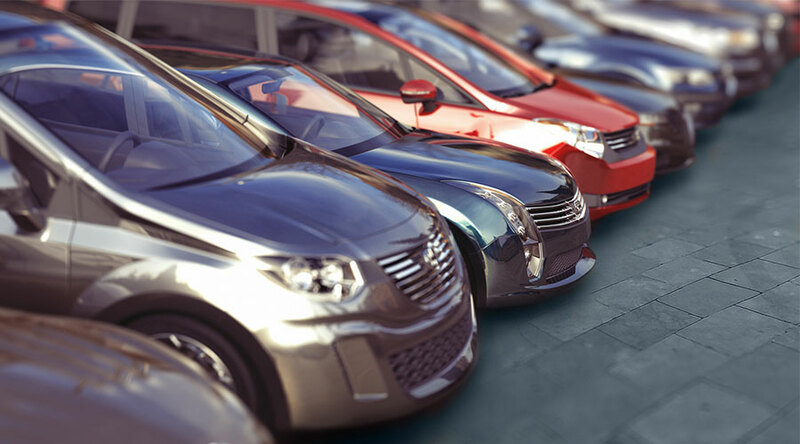 It could be an important piece of legal defense in the event unauthorized vehicle use results in an accident or claim. As a business, you are a bigger target for plaintiff attorneys then any of your employees personally. Lawsuits against business owners, are in themselves, big business. A vehicle usage policy should contain several key provisions, notably a statement that prohibits the operation of the vehicle by anyone other then the employee. In the event the spouse of the employee, or friend of the employee is operating the vehicle, you now have an unqualified risk with no ability to control it. What if your employee’s spouse has four DUI’s and a suspended license? Is that really someone you want driving your company vehicle, regardless if the business name is splashed across the side or not. Second, the non-employee who is driving your vehicle could be left exposed in the event there is an accident and they are injured. Employee medical expenses from an accident are addressed by workers compensation (provided they are working), something not available to non-employees. So what happens when your employee’s spouse tenders her medical bills towards your company? You can either pay the medical bills and take the hit, or explain to your employee that they are on their own, potentially leaving them in financial straights if they don’t have other insurance coverages to offset medical expenses. You can see right here where a vehicle usage policy prohibiting the operation of the vehicle by non-employees would come in use. For some of the same reasons, it’s also a good idea to prohibit passengers from riding in the vehicle, that again potentially exposes them and you to risk. A vehicle usage policy should also outline basic responsibilities of the employee who has care of the vehicle, including routine maintenance (ie. oil changes, fluid changes, light checks, brake checks, etc), and should require seatbelts be worn and safe driving undertaken at all times. Please note this vehicle usage policy is not intended to replace a safe driving policy, maintaining driver files and other loss control efforts, which are all critical pieces to managing the business auto exposure. Another beneficial point to address is the personal use of vehicles. The default position should be to absolutely prohibit the personal use of your company vehicle, less you end up tendering a lawsuit for something one of your employees did on their time. In certain cases, with the right layer of coverages and auto endorsements, you could allow for the personal use of the vehicle, but that should have a radius limit put on it (ie. 10 miles so you can go to the grocery store) and crafted in connection with your insurance broker who can address the various exposures associated with doing this.